If you’re a student in college or university, or are thinking about going away for school, you may be interested in checking out Springboard Clinic’s Guide to Student Life and ADHD. This is an online publication that we put together for you, the student, and so far it has been getting rave reviews from the masses (read: our other team members LOVE it). Not a student? No problem – a lot of the information in our guide can be useful to anyone with ADHD. Still not interested? Pass it on to the students in your life who may need a good read! Are you up for a challenge? Try writing a novel in a month! 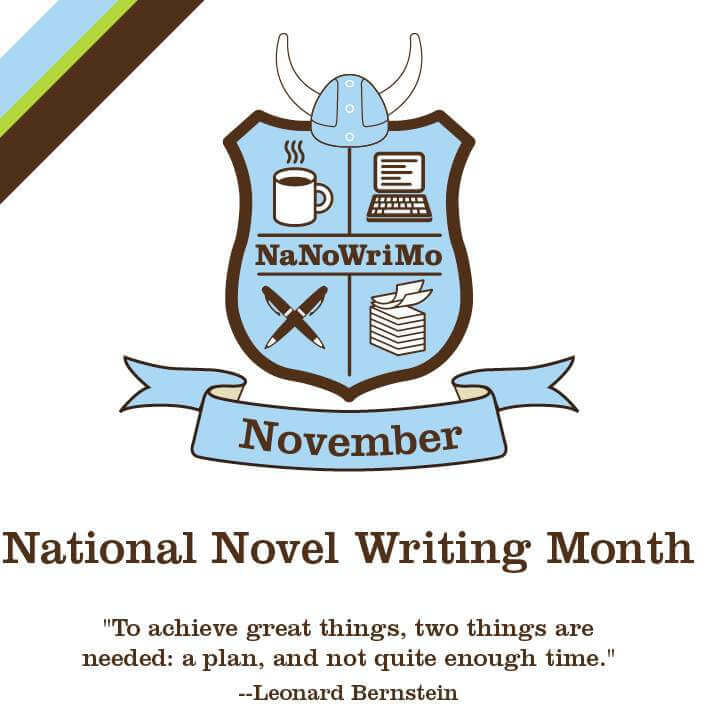 Touted as “thirty days and thirty nights of literary abandon,” National Novel Writing Month is an annual creative writing event that challenges participants to begin writing on November 1st, and write a 50,000 word (about 175 page) novel by the end of the month.